Proactive personal tax advice for business owners and private individuals. 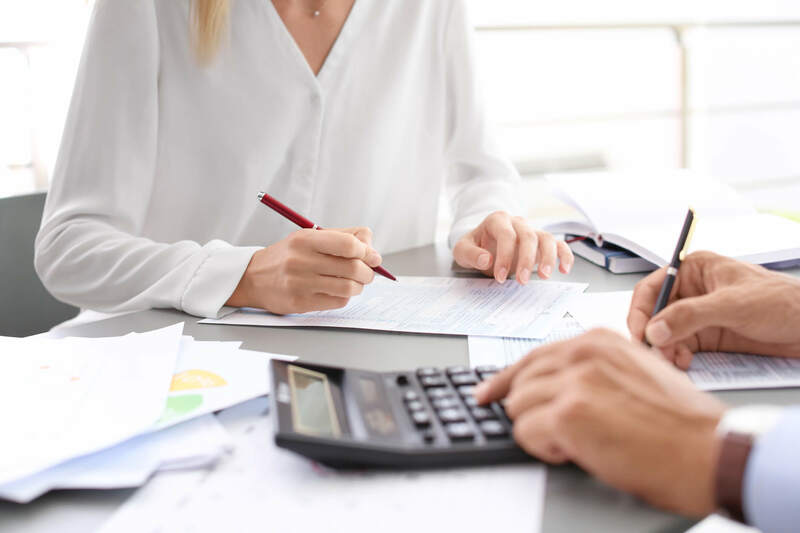 Our expert accountants provide a full spectrum of services to structure your affairs in the most tax-efficient way possible and ensure all available tax reliefs are used where applicable. We can help with the preparation of personal income tax returns, lodging all necessary forms, schedules and tax vouchers as required. Let us help you avoid any tax pitfalls and provide legally compliant tax support. Contact a SEM expert today. 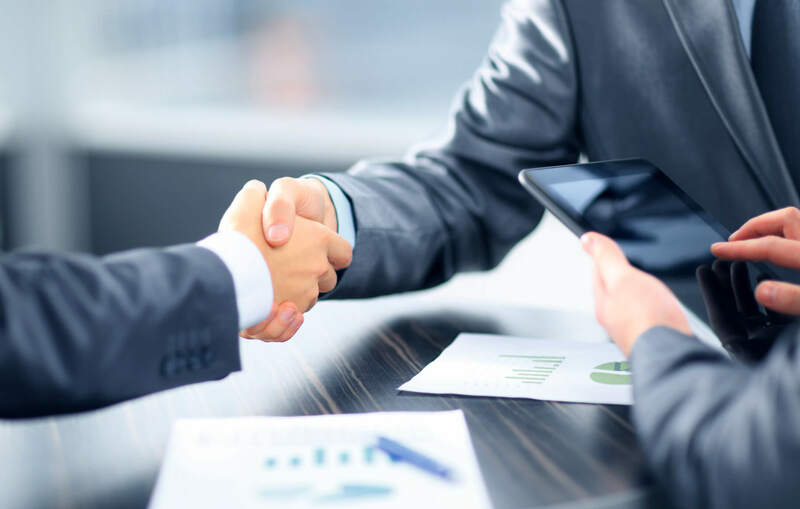 Our corporate tax accountants can advise your business or company on all aspects of corporate tax matters. Our proactive approach will establish the most suitable tax structure for you, aiming to improve your profits through efficient tax savings. Why not leave the administrative burden of corporate tax to the experts? Call SEM Accountancy Services in Morden on 020 8540 2030 or email us using our Email Enquiry Form.